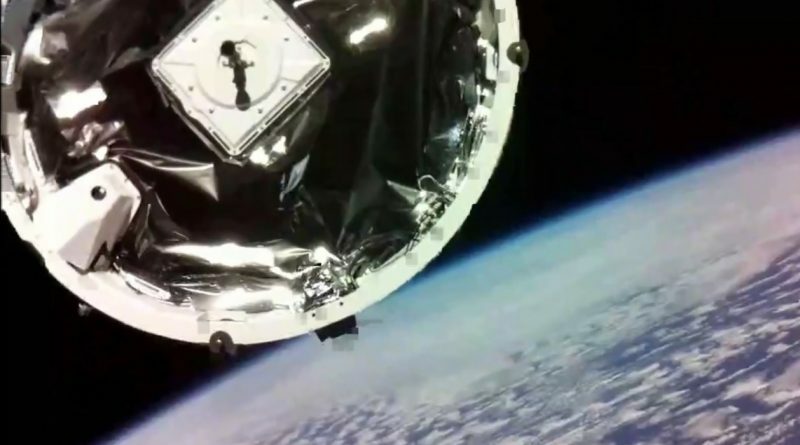 Rocket Lab – after successfully demonstrating the company’s Electron launch vehicle last weekend – had another surprise in store this week when revealing the mission had successfully executed an orbit circularization maneuver with a previously unknown Kick Stage and deployed a reflective satellite named “The Humanity Star”. 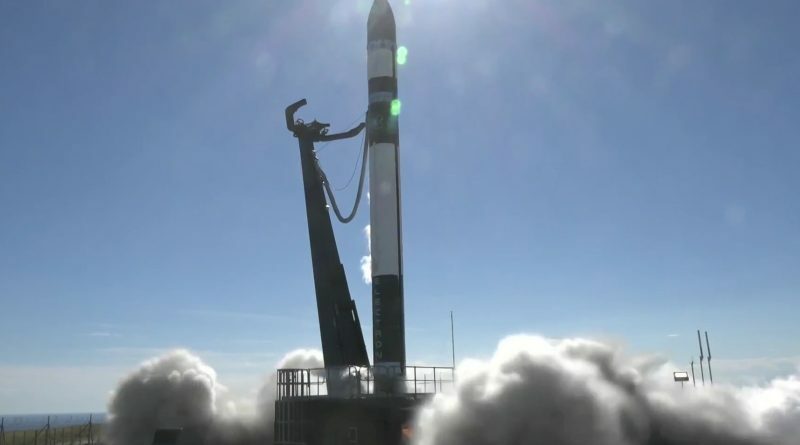 Rocket Lab’s Electron launch vehicle successfully achieved orbit on its second test flight performed on Sunday from the company’s launch base in New Zealand. 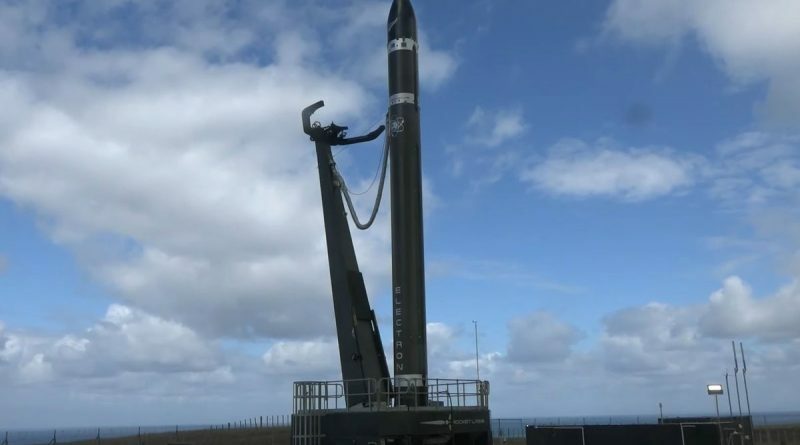 Rocket Lab’s Electron launch vehicle successfully achieved orbit on its second test flight performed on January 21, 2018 from the company’s launch base on Mahia Peninsula, New Zealand. 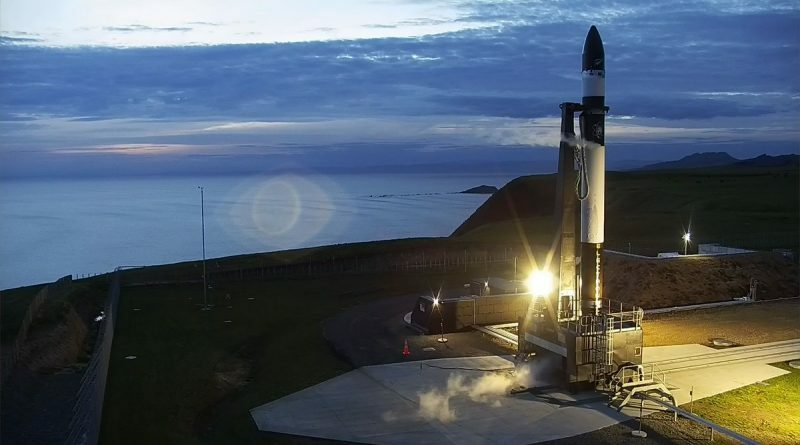 Rocket Lab is ending its “Still Testing” launch campaign for 2017, moving the second test flight of the company’s Electron launch vehicle into early 2018 after encountering weather and technical delays over the course of a week of attempts. 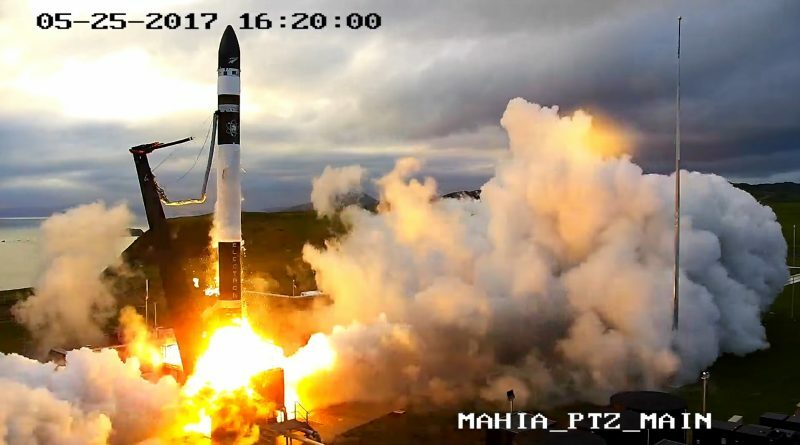 Rocket Lab’s Electron, set for its second test launch from New Zealand’s Mahia Peninsula, encountered a last-second ignition abort on Tuesday, shutting down its electric-pump-fed Rutherford engines just moments before liftoff when its computers detected an off-nominal parameter. 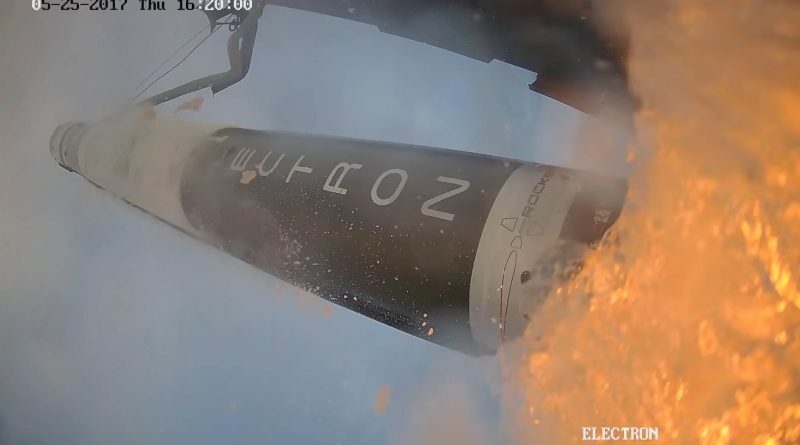 Launch Services Provider Rocket Lab on Monday shared details on why the inaugural launch of the company’s Electron rocket failed to reach orbit, concluding that a faulty piece of ground telemetry equipment was responsible for the flight’s untimely end as opposed to a problem with the launch vehicle. Rocket Lab joined the ranks of only a few private companies capable of sending rockets into space, debuting their innovative Electron rocket on Thursday in a long-awaited shakedown mission. 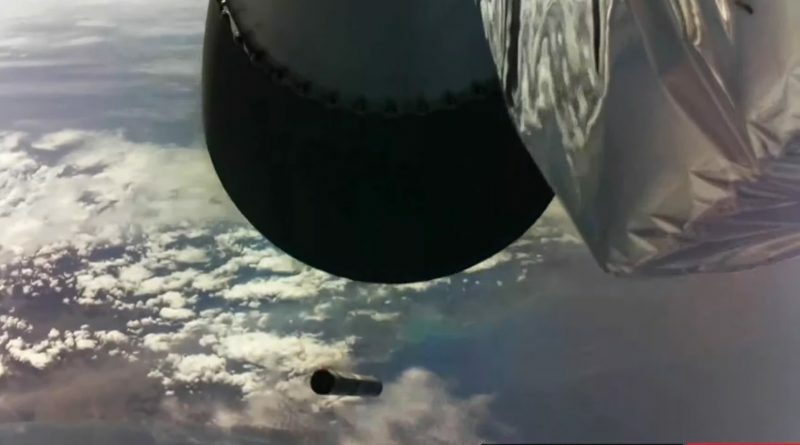 However, the rocket fell short of reaching orbit, Rocket Lab said after the test flight. 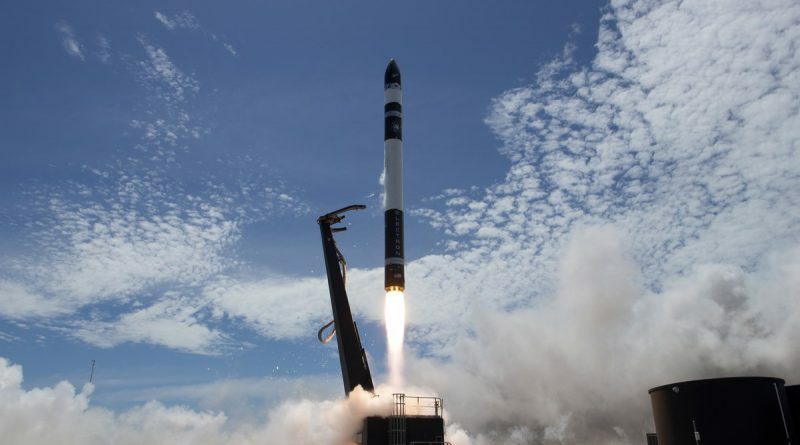 An innovative new rocket relying on electrically-driven engine pumps, 3D-printed components and an all-composite structure stands ready for liftoff atop its New Zealand Launch Pad to become the first in a series of Small Satellite Launch Vehicles to reach the commercial market, offering affordable access to space. 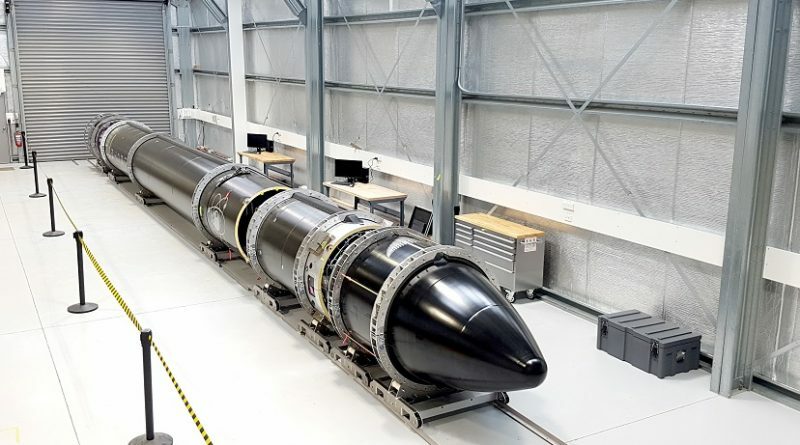 Rocket Lab’s innovative Electron rocket has entered a final stage in the preparation for the company’s maiden launch, arriving at its New Zealand launch site for several weeks of processing and testing.